Beaches Resorts - Alakazam Travel & Cruise, Inc. Beaches Resorts are owned and operated under the umbrella of Sandals Resorts International. 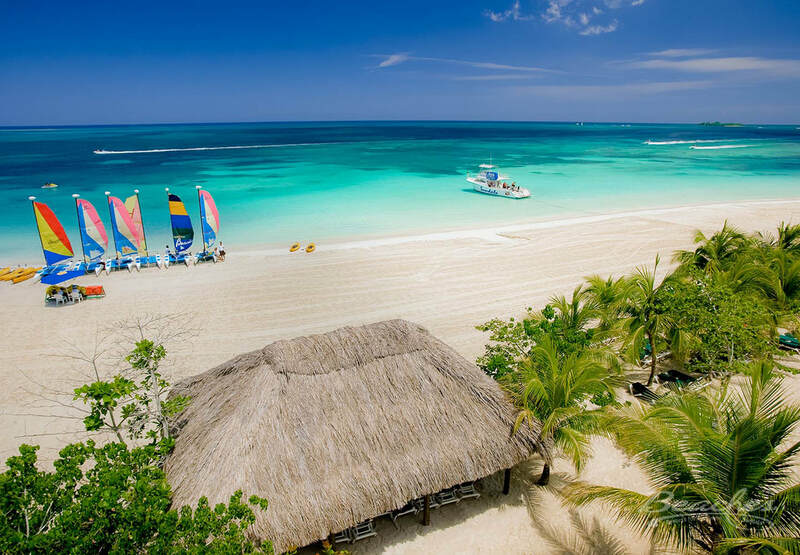 Beaches was founded to provide the same quality and level of service for family vacations that couples have come to expect from the Sandals group. 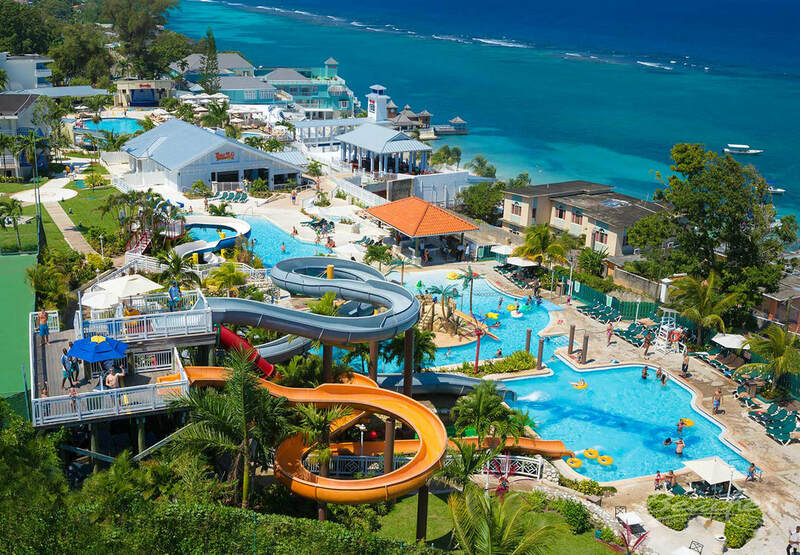 Currently there are three Beaches Resorts in Jamaica and the Turks and Caicos Islands with a highly anticipated fourth under construction in Barbados. At Beaches, families and kids of all ages enjoy the beautiful beaches, water-sports of every kind, and each resort has it's own water park. Expect your family to be wowed by the all-inclusive amenities, the world-class dining options and the incredible customer service. A sprawling resort situated on a 20-acre lushly wooded site with over 1,400 feet (426.72 meters) of white sand beach and sweeping views of the Caribbean Sea. The resort is designed for everyone; couples, singles and families vacationing with children. The resort’s architecture features a blend of Caribbean influences surrounded by tropical greenery and landscaped courtyards. Located on 22 acres with 222 rooms and suites this favorite resort for singles, couples and families caters to everyone‟s needs. Overlooking the Caribbean Sea, the resort boasts magnificent facilities for children, whilst offering many dining options for everyone. Golf Green fees and transportation are included at the nearby Sandals Golf and Country Club. 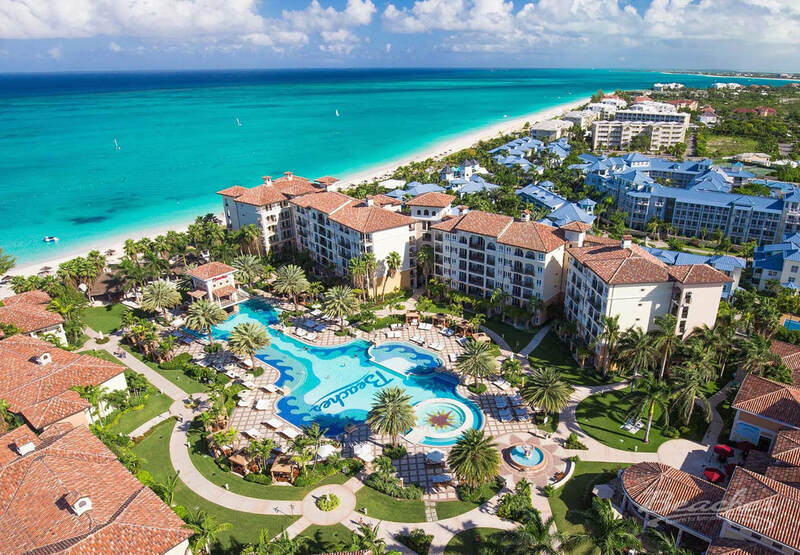 ​Beaches Turks & Caicos is a multi-faceted fantasy world, where bungalows are nestled in tropical gardens resplendent with graceful palms. Here, there are almost enough pools for each day of the week, and the last day is reserved for the largest pool of all, the clear turquoise sea bordered by a 12-mile stretch of beach. Made up of five distinct areas, Beaches Turks & Caicos offers the nested beachside Suites of the Seaside Village, the seaside garden paradise of the Caribbean Village, the sophisticated style of the French Village, the monumental surroundings of the Italian Village, along with the Key West Village which features 3 & 4 bedroom Villas.